As Corporate Vice President of Microsoft’s Developer Division, Julia Liuson leads the technical and business strategy, product development and engineering teams for Visual Studio, Visual Studio Code, and .NET Framework - including all programming languages, user interface, tools for building Azure, AI, mobile and Windows oriented applications. Previously, Julia has served a variety of leadership roles on product and engineering in the Microsoft Visual Studio product line, including leading the effort to make the .NET platform open source and cross platform. She started at Microsoft after graduation in 1992 and began her career as a software design engineer, working on Office clients, and various developer-oriented products during her tenure. Julia is a strong advocate of diversity in the workplace and a champion of women in STEM disciplines. She was the first woman promoted to Corporate Vice President of Development at Microsoft. She received the Asian American Executive of the Year award in 2013. Since we released the Visual Studio 2017 Release Candidate, we’ve had nearly 700,000 downloads! 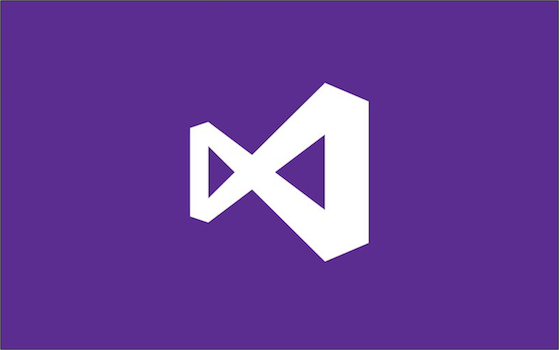 We’ve been busy taking customer feedback and enhancing the user experience to deliver the most powerful and productive version of Visual Studio yet. We’ve also been fine-tuning the Visual Studio family of tools. Now, the day that we have been working toward is here. Twenty-five years ago, I started my first day at Microsoft as a developer on the Access team, and then as a developer on a newly created product – Visual InterDev. I remember how the emphasis was on the Visual part of our various product offerings, we have come a long way to the Visual Studio we have now. Today, I’m proud and humbled that Visual Studio is turning twenty – we’re celebrating two decades of Visual Studio! As we hit this great milestone, I’m also excited to announce that Visual Studio 2017 will be released on March 7.